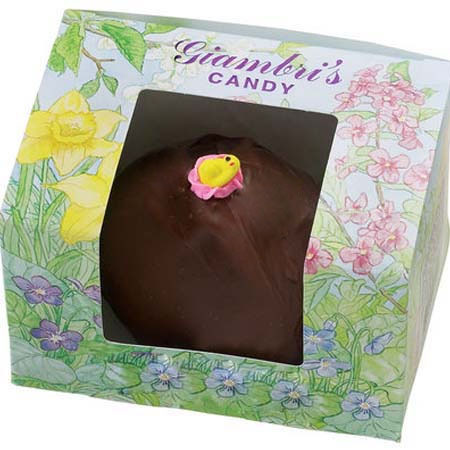 Giambri's Quality Sweets was founded in 1942 by James Giambri. Born and raised in Italy, James immigrated to the United States in 1900. While his brother opened a grocery store, James decided to go into the candy industry in 1915. James built his company on hard work and quality, crafting each piece of delicious candy by hand. From caramels and coconut to candy canes and chocolate straws, James's candy was an instant hit. James opened his factory and retail store in Philadelphia. The company was run with the help of is wife Mary and sister Giovanina until 1971 when James retired at the age of 74. The company was then handed down to his nephew Anthony Giambri, Sr., the second generation. Anthony relocated company across the river and opened a small, temporary store front in Collingswood, New Jersey. In 1972, he purchased our current location in Clementon, NJ. Following in the family tradition, Anthony continued to make delicious, homemade candy with his wife Josephine and five sons, Anthony, Joe, Sal, Matt, and Dave. After a fire in 1979, the Clementon factory was rebuilt, adding a second story to accommodate increasing production. Tragically, Anthony passed away in 1980, leaving his wife and five sons to run the business. Today, Dave Giambri, the third generation, owns and operates Giambri's Quality Sweets with the help of his wife Patty and three children, Brielle, Sammi, and David, and a dedicated staff. Other family members, including Dave's brothers, and his nephew Tom Giambri, also help. In 1999, Giambri's introduced its line of gourmet Belgian chocolate specialties including chocolate covered pretzels and caramel filled waffles. In 2001, a division was added to repackage bulk candies. 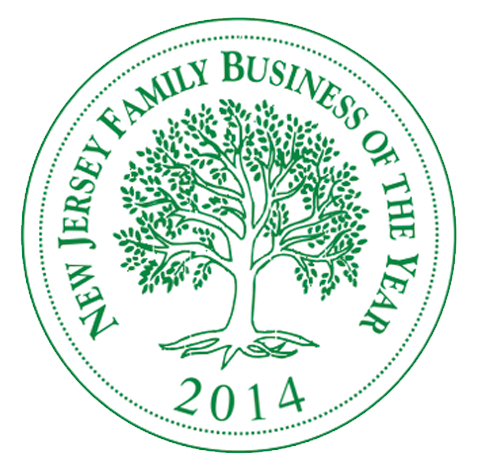 In 2014, Giambri's was honored as the NJ Family Business of the Year. Not much else has changed, however. 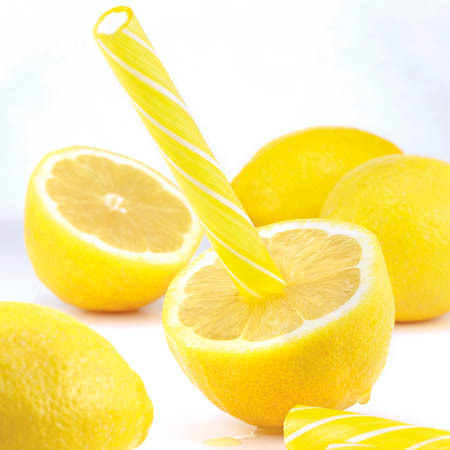 Our superior candy is still made with James's original recipes, and the best, freshest ingredients. Much of the equipment even remains the same. While we continually strive for innovation and development at Giambri's, a tradition of family and quality is what has led to our sweet success! Who Else is Enjoying Giambri's? Dean & DeLuca, Delta, Patron, Hallmark, Dylan's Candy Bar, Yankee Candle, Ben & Jerry's, and more! Take a Stroll Through Our History! Simply move your cursor over the timeline to navigate through more than 70 years of tradition.